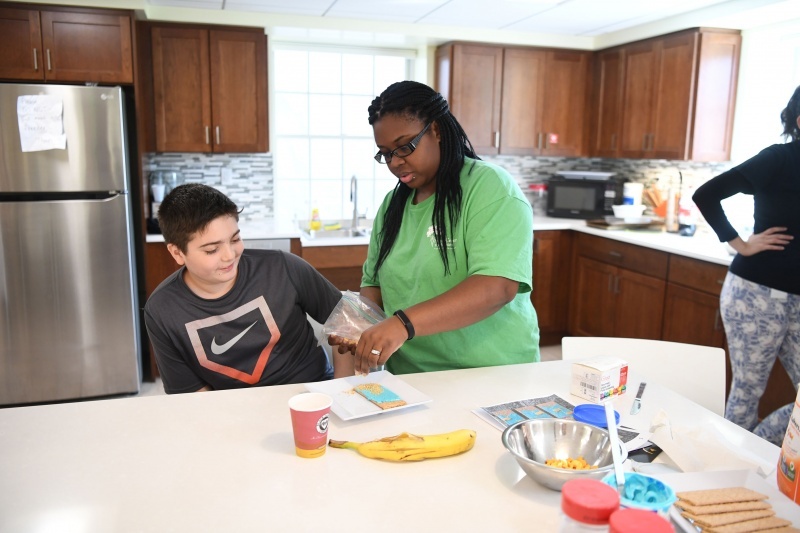 The new Social Skills Training program at the Family Center for Autism provides a safe environment where children and adolescents with autism can learn how to socialize with their peers and enhance their social competency. Group classes will focus on conversational skills, understanding the use of humor, electronic/social media safety, identifying and sustaining friendships, problem solving, developing coping mechanisms and fostering teamwork and cooperation. Classes for younger participants will also include play skills, such as sharing, taking turns and game-playing etiquette. Group classes are held on Saturday mornings, facilitated by a NYS Licensed Board Certified Behavior Analyst. For more information, please contact Joanna Diamond, MSEd, BCBA, LBA at jdiamond@lifesworc.org or (516)741-9000 ext. 9230. The Family Center for Autism is staffed by a team of dedicated, experienced professionals who share a deep commitment to providing individuals with autism—and the families who love them—the resources they need to live life to the fullest. We invite you to meet some of them. 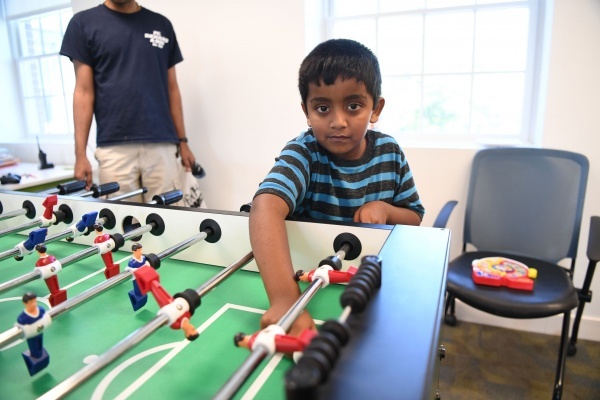 There’s virtually something for everyone at the Family Center for Autism. 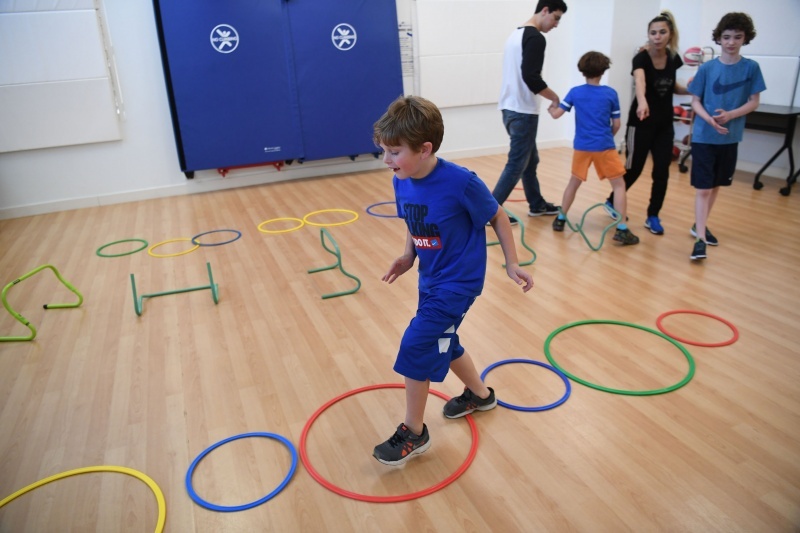 From art, music and movement to culinary classes and recreational activities—even birthday parties and haircuts—we offer a wide variety of activities and services for people with autism, their families and the community at large. 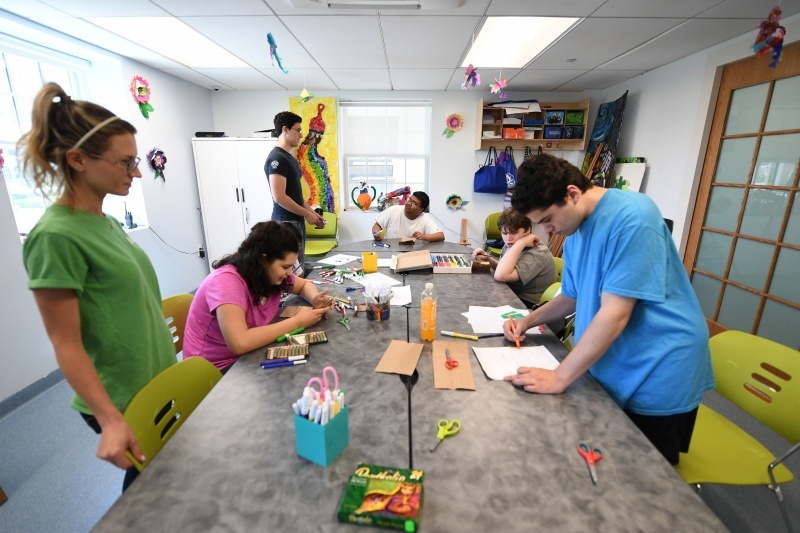 But at the Family Center you’ll find more than just fun activities for people with autism, you’ll find a true resource: One you can count on for support and guidance, every step of the way. See for yourself: Check out what we offer then look at our schedule for upcoming events and activities for children, teens and adults. Ready to get started? Register now. The Family Center for Autism Behavior Intervention Services (BIS) program provides the latest in progressive, innovative solutions and support to families and school districts throughout Queens, Nassau, Suffolk and the Bronx. Treatment objectives consistent with school outcomes to provide greater continuity and opportunities for success. Service types, duration and frequencies recommended to the special education committee based on data driven analysis. Remote supervision using standardized assessments and the latest technology. Student progress monitored and shared securely with school districts via online updates and reports. Extended school day services (ESD) in home or school. Professional development & training to meet a district’s, school’s or agency’s needs. BCBA supervision consisting of two tracks.